I remember seeing a connector that didn't have those wire retention clips but I forgot what car they were from. I think they just were a push tab/lock. Anyone remember? That's what I used to update both my GVR4s. Dodge caravans, durangos, pick ups. also a bunch of Chryslers to. just go to the junk yard and walk around for a bit. I haven't done the conversion yet. Should have when I changed the injectors last. 7g 97-98 shared the same injector clips as the 2g's did. I strongly suspect these are and having worked on Caravan's with these same injector connectors, Caravan injector connectors - quick release style. the pick and pull yards in my area anymore (which were around unbeknownst to me just a 20 min drive away). These are a good match to the 2G ones found in 97-98. Mitsu only used these for a couple years before going back to the earlier style. 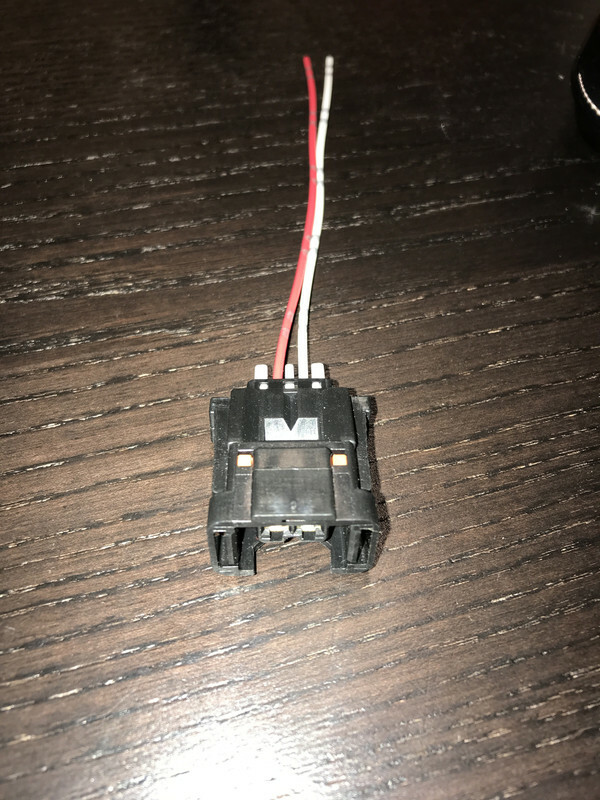 I probably would use the earlier style connector if I was doing a harness, but I've had enough people ask about them that I sourced them. Can you sell me 6 with pigtails? I believe this was discussed on a old thread here, but if you are using the genuine Mitsu 2g type, you can de-pin the terminals from the 1g style and insert them in the 2g. No need to cut/splice etc in this case. The terminals don't seem to fit exactly the same, but well enough I have never had any connection issues or pin-push out. Brad, do you know if they actually use different type pins from 1g--> 2g? 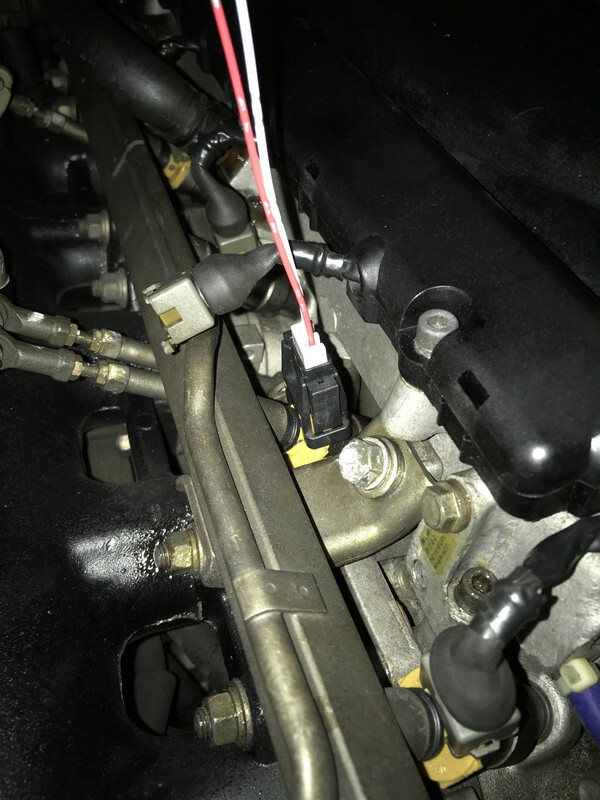 Mentioned your products just a day or two ago, to a guy trying to get his 1.5L Mitsu running - same 1G style connectors due to identical Denso connections. 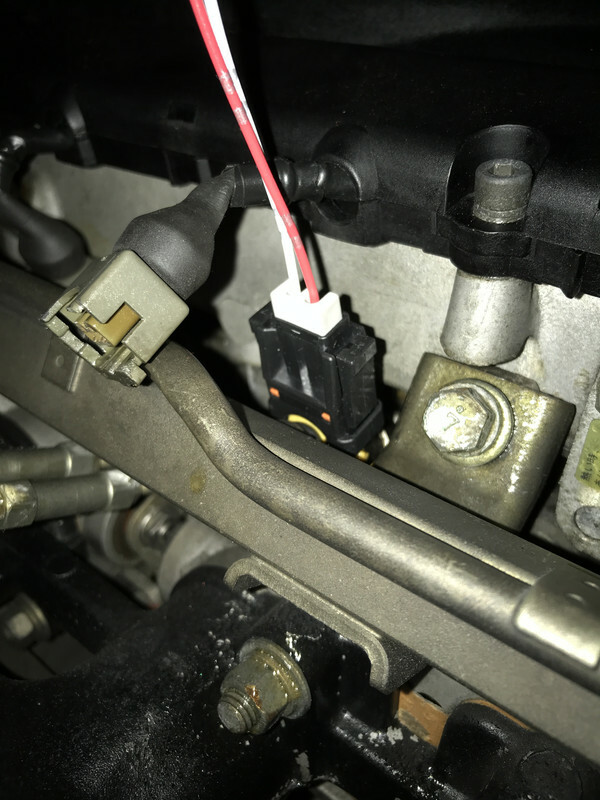 He said he was wiggling his connectors and he got the car to fire, so I have him checking for the green death. Anyways, I try to send people towards your connectors whether direct or through the companies you supply. Thanks for popping in Brad! They are not the same terminals between the 1G and late 2G style connectors, the connectors are not even from the same manufacturer. Whether or not you can use them, I don't know. Spoolinup was selling another squeeze type connector that was similar to the 2G, but not the same. You could use the 1G terminals in that. And I think it was a cheaper option. I've seen the downsides of using the wrong terminal in a connector. Improper terminal retention, poor contact with the mating connector, etc. I would be wary of doing that, but I am sure Spoolinup has done some real world testing on this before saying it is OK.
Before doing that, I'd consider using the 1G connectors, and making a quick release connector somewhere else inline. Edit: I think the pic that Flying Eagle posted, shows the Spoolinup type of quick release injector connector. It is slightly different than the 2G. I don't have pigtails for those available right now, sorry. But I do sell the connectors in sets of 6 for the 3000GT crowd, that is on the website. Thanks, Glad to help where I can. I just found some in my stash. I thought I had bought some new ones with pigtails years ago but couldn't remember. Perfect fit for a gt-r.
What year GT-R? Must be an older one, because that type of injector connector with the rubber boot extending off the back is a really old design. Generated in 0.122 seconds in which 0.08 seconds were spent on a total of 14 queries. Turbo powered.